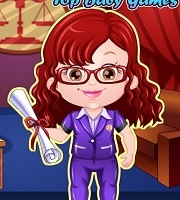 Description: Here you enjoy giving a stylish lawyer makeover to cute Baby Hazel. 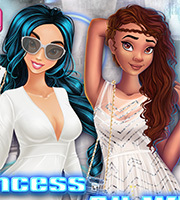 Take your pick from a great collection of trendy tops, shirts, skirts, pant, hairstyles and shoes to dress up Hazel in this fashion game. So kids, ready to show off your fashion skills?